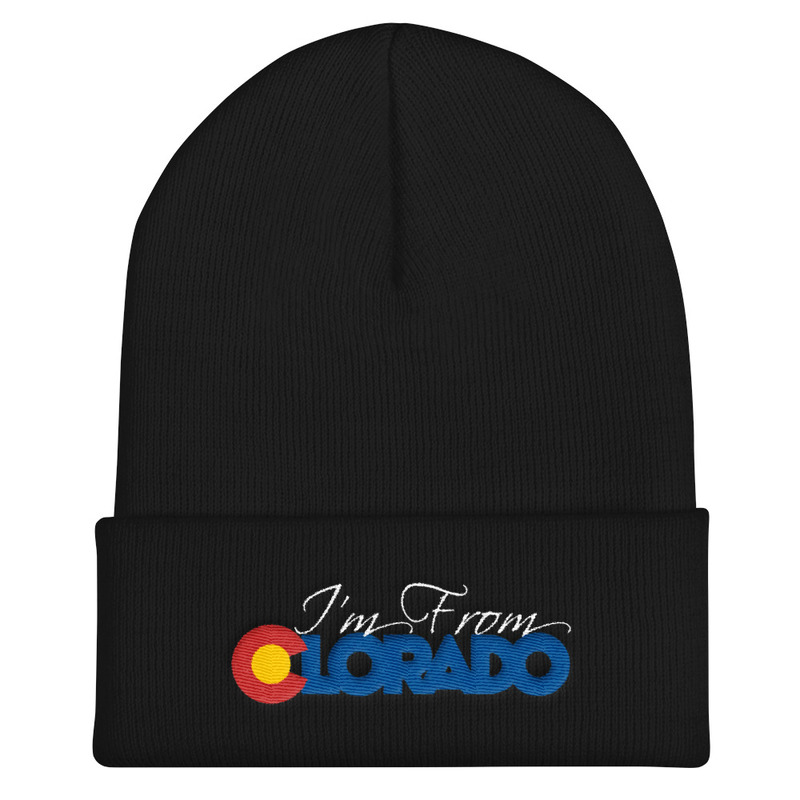 Home / Talk Of The Town / Cat Face Spiders Are Invading Colorado!! 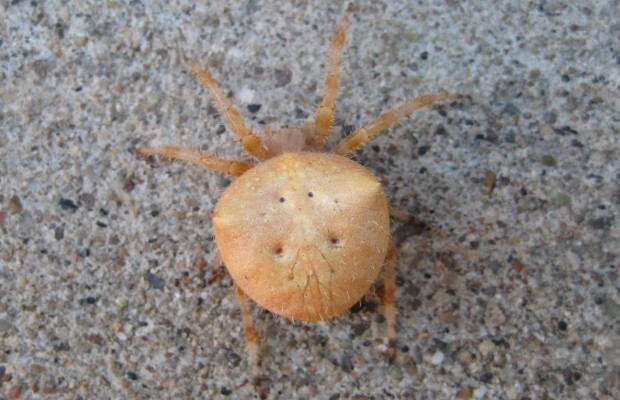 Cat Spiders, as most people like to call them, have been popping up more and more around Colorado within the past few years and that’s just based on the number of Facebook posts of people saying “OMG, What is this!? Look how big it is!“. 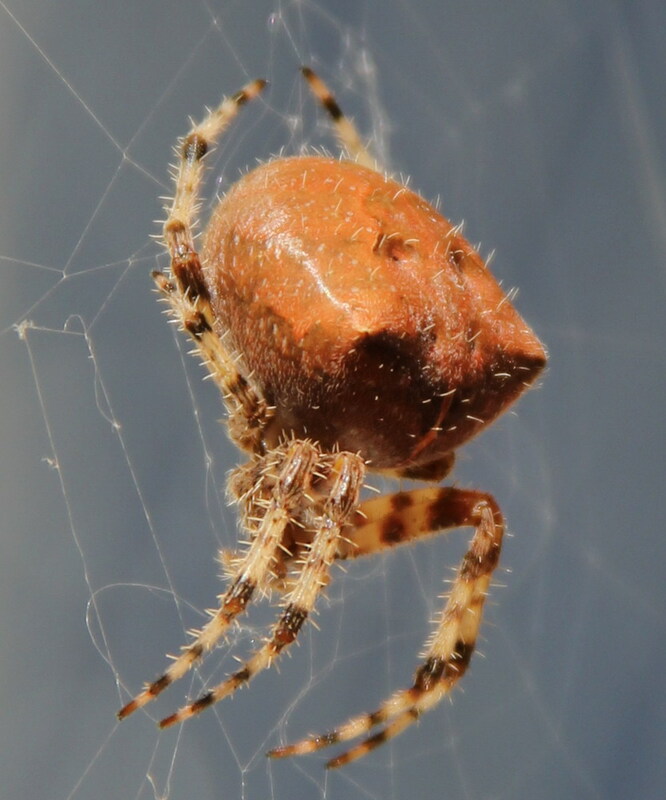 Araneus gemmoides, commonly known as the jewel spider and cat-faced spider, is a common outdoor orb-weaver spider found in the USA. These things are huge, unlike what most of us are used to seeing in our homes and even around our yards (at least in the city). They make beautiful circular webs, like the kind we’re used to seeing on National Geographic Channel and what makes them so creepy, in addition to their size, is that they don’t bother trying to hide when you get near them. It’s as if they know we think they can kill us, but their venom is harmless to humans so don’t fret. Also, the mothers, which are the huge ones, die soon after they give birth to a couple hundred micro spiders that can literally fly on a strand of silk in the wind. But that’s only after they try to eat one another first. So, yeah, you have every right to be creeped out. Have you ever seen this type of spider before? My husband and I found one on an exterior chair this weekend. I freaked out due to the size. We’ve never seen anything like this before. September 15th, I had one that spun it’s web onto the chain links of our outdoor dog run. I thought is was BEAUTIFUL! I tried to take a picture but couldn’t’ get her in focus. Next day she had moved to the other side of the kennel, didn’t see her again after that, but we now have 3 or 4 tiny replicas of her spinning webs on the kennel. I read that they change colors (need more info on why) she was a rusty orange color. Found 2 in my parents back yard yesterday. The smaller one either got eaten by a bird this morning or packed up and left.